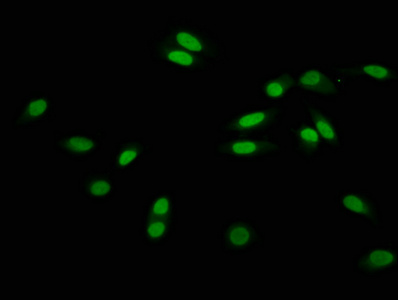 Western blot analysis of extracts from K562 tissue using Cyclin D1 (Phospho-Ser90) antibody.The lane on the right is treated with the antigen-specific peptide. 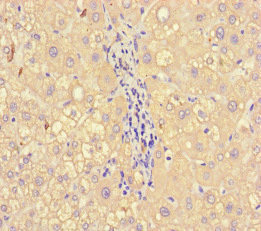 Immunogen Peptide sequence around phosphorylation site of serine 90(F-L-S(p)-L-E) derived from Human Cyclin D1 . 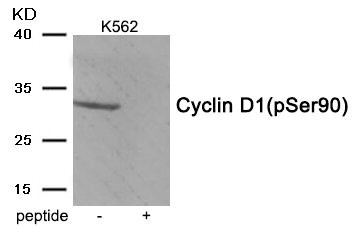 Specificity The antibody detects endogenous level of Cyclin D1 only when phosphorylated at serine 90. Accepts ubiquitin from the E1 complex and catalyzes its covalent attachment to other proteins. In vitro catalyzes 'Lys-48'-linked polyubiquitination. 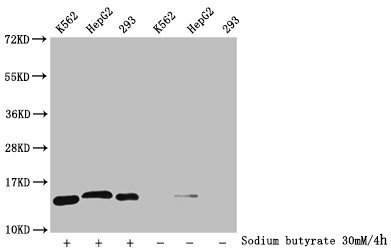 Mediates the selective degradation of short-lived and abnormal proteins. Functions in the E6/E6-AP-induced ubiquitination of p53/TP53. 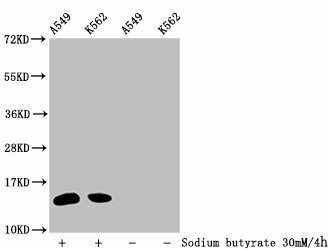 Mediates ubiquitination of PEX5 and auto-ubiquitination of STUB1, TRAF6 and TRIM63/MURF1. 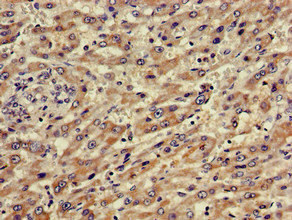 Ubiquitinates STUB1-associated HSP90AB1 in vitro. 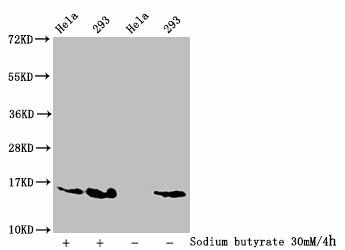 Lacks inherent specificity for any particular lysine residue of ubiquitin. Essential for viral activation of IRF3. 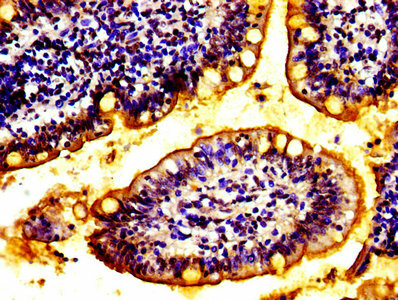 Mediates polyubiquitination of CYP3A4.